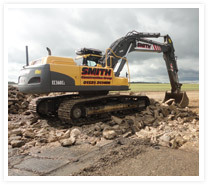 Local Civil Engineers Smith Construction Group has won a £14 million contract to carry out the first phases of the Infrastructure works to the Western Expansion Area which lies between Crownhill and Stony Stratford in Milton Keynes. 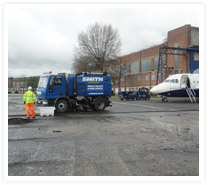 Smith Construction is celebrtaing its 21st year in the industry this year and this significant project combines all services provided by the group. 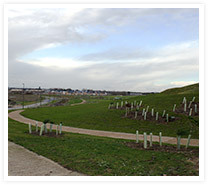 The work for Gallagher Estates will provide the first phases of infrastructure on a new sustainable urban extension to the western flank of the city, consisting of 6,550 dwellings, four primary schools, a secondary school, two employment areas, two local centres, sports and leisure facilities and 220 acres of public open space serving the community. 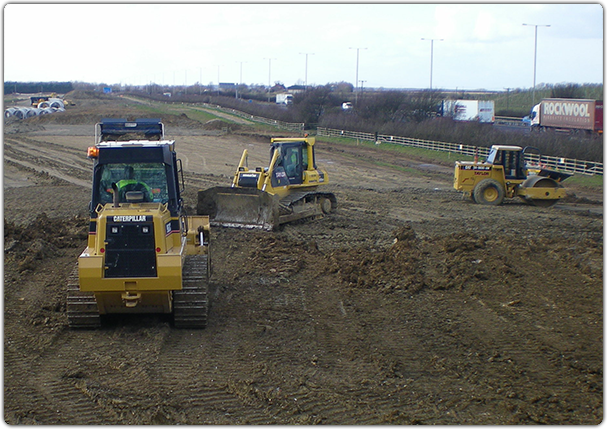 Work for Smith Construction consists of two major elements; firstly, off site works to the existing grid network which encompasses two new junction on H4 Dansteed Way, followed by the construction of a new roundabout on the V4 Watling St between Dansteed Way and Calverton Lane. Then on-site work will involve the construction of 960 metres of new city street and a further 2.5 kilometres of estate roads, all with associated drainage and services. 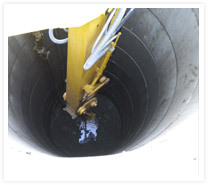 The drainage varies from 1,800 mm to 150 mm diameter and depths from two to seven metres. 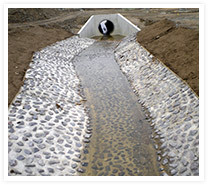 The foul network of pipes connects to a new sewer recently installed by AWS and discharging into Cotton Valley. 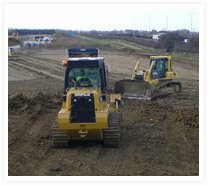 The surface water network of pipes will drain into a 80,000 cubic metre surface water attenuation pond situated in the north-eastern corner of the development. Smith Construction will also carry out associated works, such as constructing 5km of new footpaths, 1.5km of new redways, street lighting, traffic signs, landscaping and assisting with the istallation of utilities to serve the development after the housing starts to take shape. 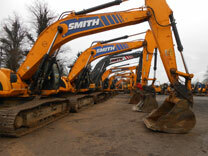 The phasing of the work for Smith Construction will be dependent on the house sales, but is expected to take between three and five years to complete this section. With additional phases of the project due to let over several years, work is expected to take up to ten years to complete. 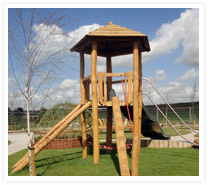 The complete development aims to provide sustainable homes with a network of open space on the outskirts of the city to create an attractive and safe environment to work and live. 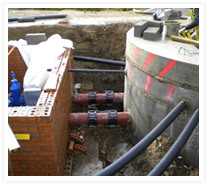 Provides a single drainage attenuation solution for the development greatly reducing the need for fragmented on plot attenuation. 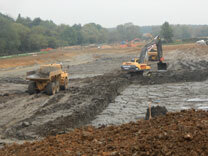 Brooklands Meadows incorporates a clay-core dam constructed on-line on the watercourse passing through the site, designed to allow normal flow pass uninterrupted but retain and attenuate storm flows. 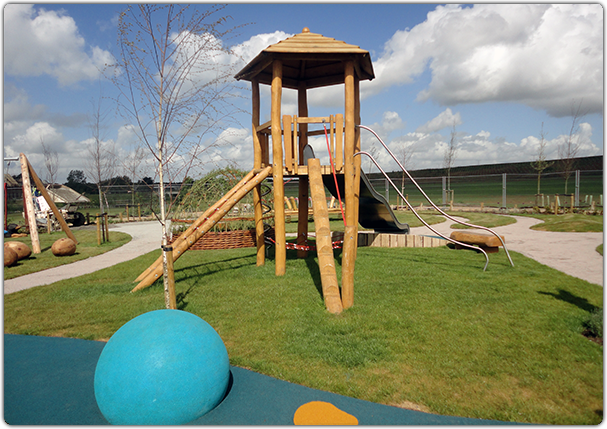 Brooklands Meadows also provides 10 ha of public open spaces and blends into the adjacent Brooklands Ridge, creating parkland setting for many new homes. 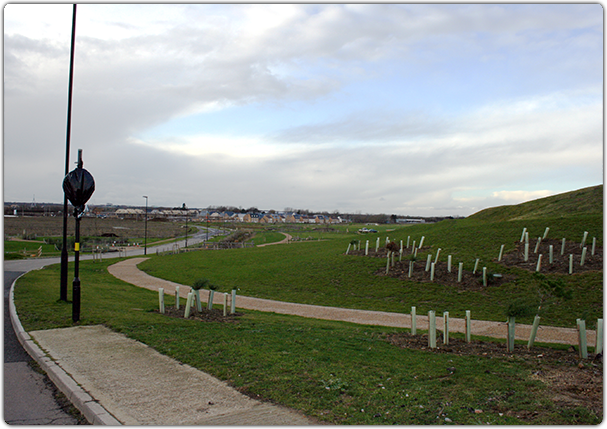 Both the Meadows and the Ridge have been extensively planted to ensure they are well established early in the life of the development. 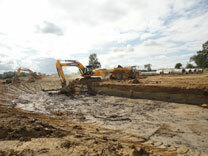 Construction of a deep foul water pumping station (approx 10.5m depth) associated M&E. Extension to existing rising main by 600m. Construction of gravity storm and foul water and connect into an AWA sewer to the south of Broughton brook. 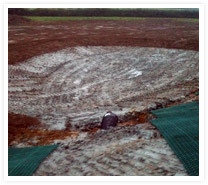 Works involved the construction of ponds and bunds to prevent flooding of houses within Stoke Goldington. 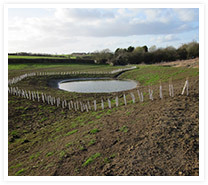 Other works included livestock fencing and cattle grid installation. 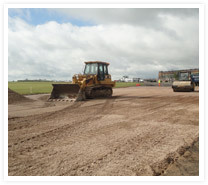 Works underway for reconstruction of runways at Cranfield Airport, Bedfordshire. Replacing old and damaged flag paving within enclosed courtyards with new non slip flag paving. Works carried out considerately to ensure minimum disruption to residents.